Convert CR2 to PCX in batches efficiently. 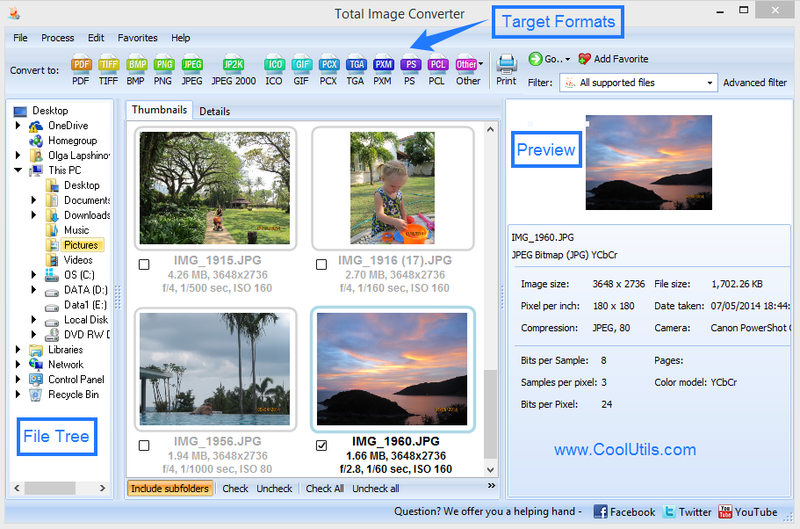 You are here: CoolUtils > Total Image Converter > Convert CR2 to PCX in batches efficiently. 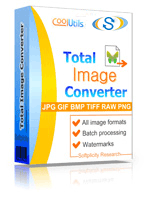 Total Image Converter is a raw CR2 converter that tranforms raw images to PCX and many other compressed formats. This is exactly the case to say that simplicity makes all the difference in the world. This program is as simple as it is versatile. It enables you to achieve the best image quality and convert large numbers of CR2 files in a matter of minutes. The built-in image viewer will help you evaluate output image quality and select appropriate quality parameters. Command line option allows users to convert CR2 to PCX in batch without closing programs they are working with at the moment. Besides, this converter integrates into the right-button menu, so it is possible to convert CR2 from the desktop. If you would like to evaluate this program, visit the official website and press Download Image Converter. Thus you will download the demo version of the program, which you can use for 30 days. Most users do not wait that long and buy the license version right on the next day. This raw converter incorporates batch function. This function allows you to convert files in groups instead of converting them one by one. The only difference is that you should check all the files at once using the 'Check All' button. If you convert CR2 to PCX in batch, you will save a great deal of time and energy. apply conversion settings featured in the wizard. Images can be rotated, resized and cropped as required. Besides, you can add comments and logos using watermark option. This batch-converter comes in handy when speed makes all the difference. 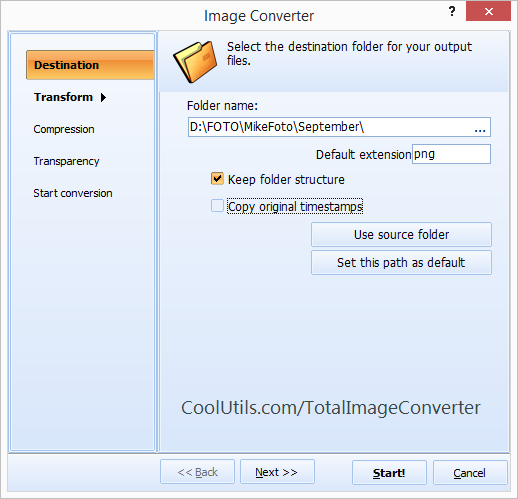 You will not have to spend long hours converting CR2 images one by one. With this converter close at hand, everything is done in but a few clicks!